 Each of our specialists have been hand-chosen for their ability to know, without having to be told, that the welfare of our clients is of the utmost priority. We are very proud of all the people that work with us, for we share the belief in the laws of attraction. Skin tightening, wrinkle reduction, and cellulite reduction occur because the multi-polar radio frequency causes a thermal reaction in the tissue which stimulates the body’s natural healing response. That restoring response causes new collagen to form and helps initiate the production of new elastin fibres. The active collagen in the skin contracts, causing it to look and feel firmer and the elastin fibres to unravel, making the skin appear more elastic. Laser Hair Removal: Get the smooth, hair-free body you you’ve always wanted. 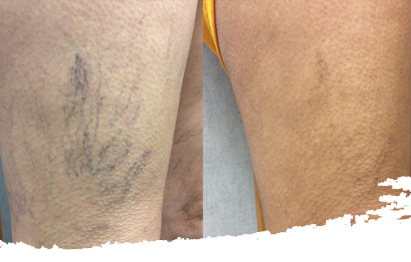 Unsightly veins on the legs or face are easily removed with absolutely no downtime. In just minutes a day, you’ll be on your way to a clearer, smoother, more radiant complexion. See our full list of treatments. On my first visit to TLC I was so impressed with what Joanne has done with the old Knights of Columbus building. The building has been transformed into a beautifully decorated, very welcoming spa! I was very nervous and apprehensive and really didn't know what to expect. Joanne and her staff, Amy and Sam put me immediately at ease and I felt welcome. Joanne explained the different treatments to me and asked what I wanted to do. I had gained some weight from sitting all last year nursing a rotator cuff injury and surgery and the weight was mostly around my middle and it would not come off even though I had lost weight. Joanne then suggested Zerona treatments. Although I had my doubts about it working I was desperate to try something so I purchased a package of nine treatments. I was measured before I started treatment and I went three times a week for three weeks. After 4 treatments, I was measured again and I knew I had lost inches because I could get into pants that I couldn't do up prior to starting the treatments. They were amazed at how much I had lost and so was I. After my last treatment I was measured again and lo and behold I had lost almost 21" in various places on my body including my arms, legs, around the bra line (no more bulges under the bra), my hips, stomach and my waist where I lost 4"! Needless to say I am thrilled and am looking forward to having a few more treatments to help me reach my goal. Thank you Joanne, Amy and Sam for your kindness, discretion and help through this. You are all great!!! - Donna R.
I am a 57 year old woman that is thrilled to announce that I lost 16” of body fat in just 3 weeks with the Zerona. Prior to these treatments nothing I did was working. 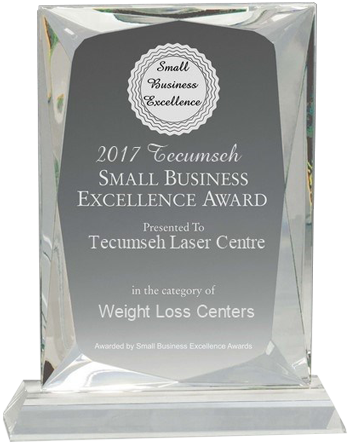 Thank you Tecumseh Laser Centre & your wonderful staff. 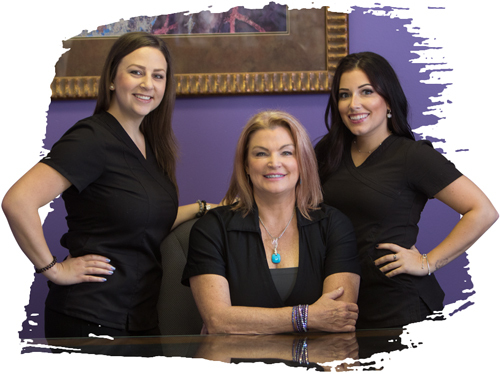 - Debra W.
Let us know what we can do to help you look and feel your best. Windsor-Essex's premier laser experts are here for you! We are committed to growing and adapting our centres to meet the emerging needs of our clients. This allows us to continuously set ourselves apart from our competition. © 2019 Tecumseh Laser Centre. All Rights Reserved.